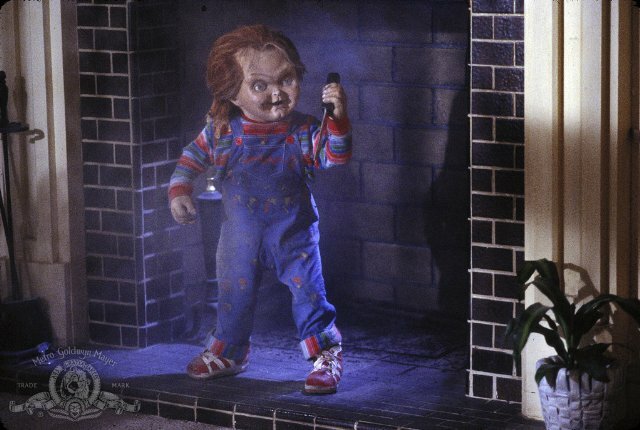 Writer/Director Don Mancini has been hinting on Twitter this week that a new Chucky movie may be on the cards. His first tweet was to actress Jennifer Tilly asking if she thought shooting Chucky 7 in Cape Town was a good idea. Though I assumed he was joking but his subsequent tweet below further hints about a new Chucky sequel. No details about what that story will be or whether Jennifer Tilly or Fiona Dourif are returning. Obviously they’d have to get Brad Dourif on board and hopefully he gets more lines than he did in the recent movie Curse of Chucky. This article was posted February 27, 2016 at 11:06 am.